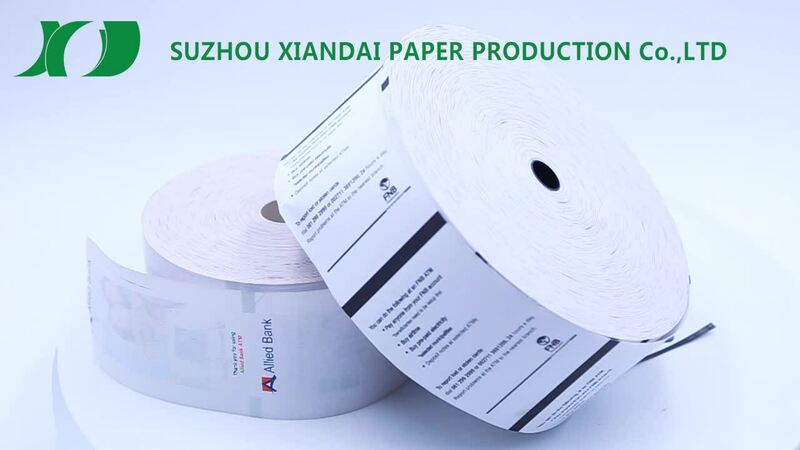 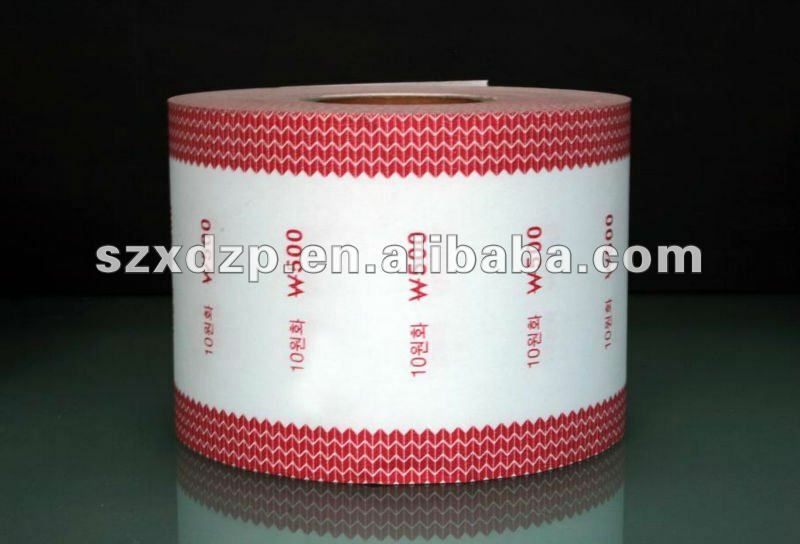 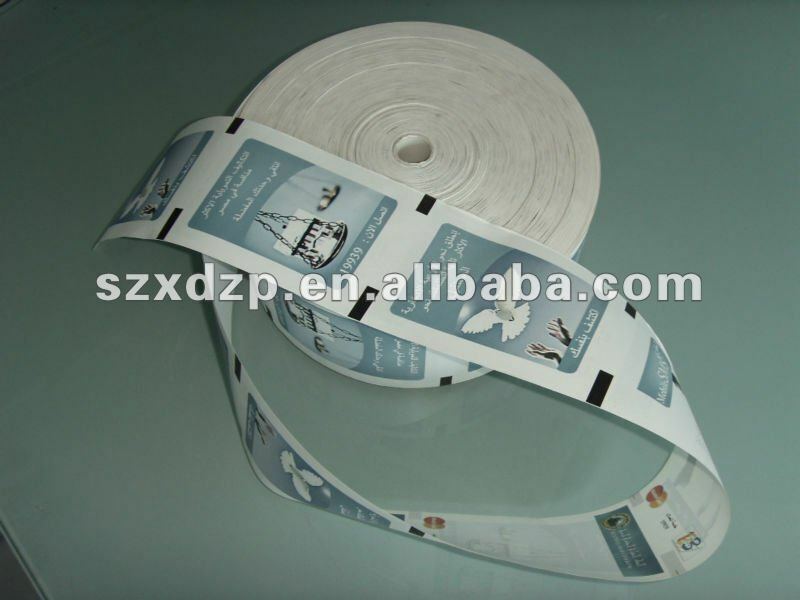 Different words & advertisement printing on the thermal roll could be made according to the customer request. 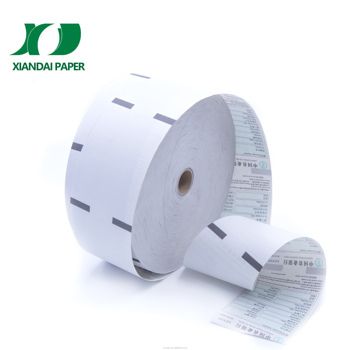 1. good quality: bright appeaarance, smooth and comfortable touchness. 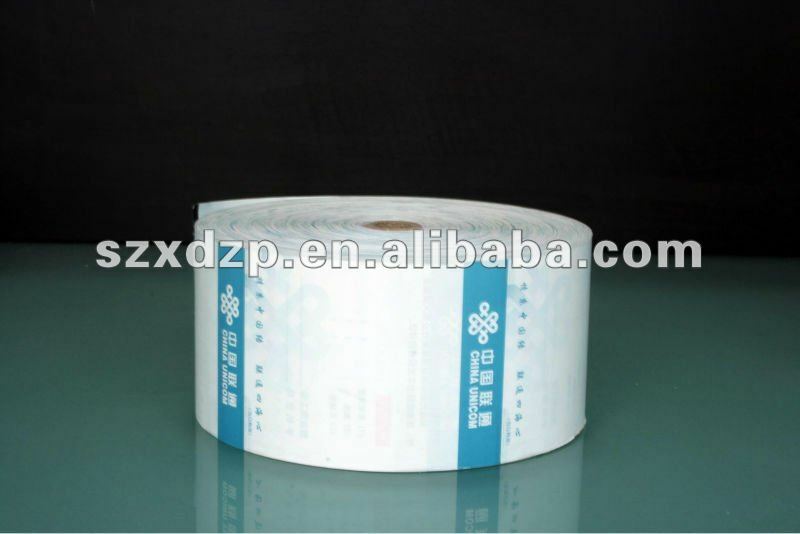 2. low price: lower than any other companies, because our company is a collection of production and trade from 1983. 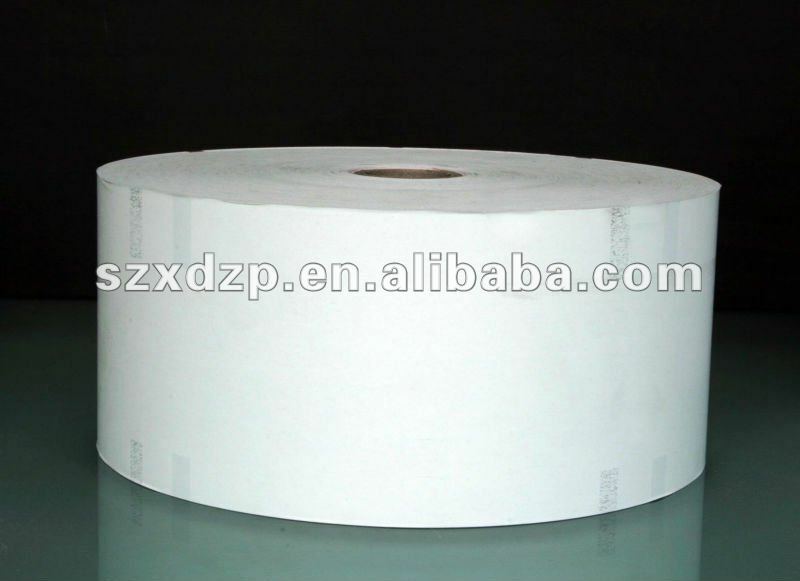 3. size and colour: we produce the rolls ourselves, any sizes and colours are available according to the customers. 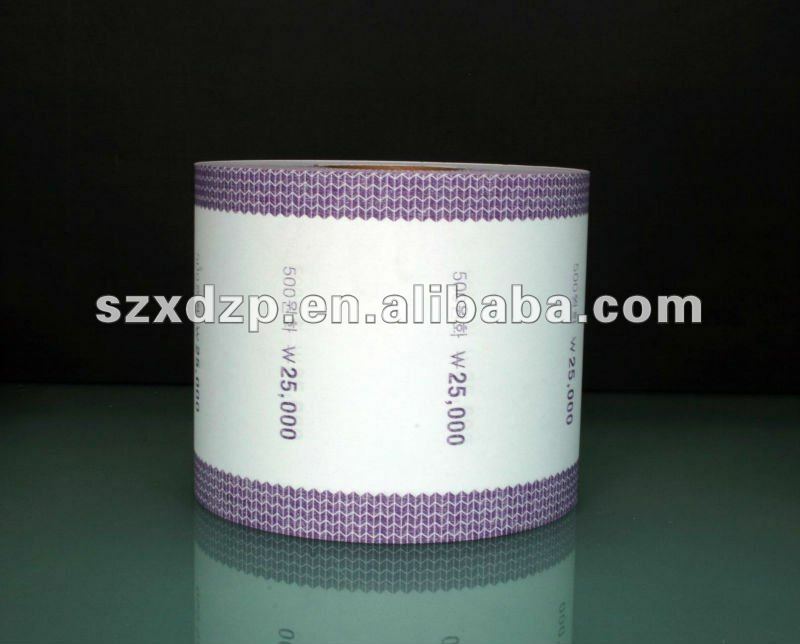 4. core: both plastic and cardboard cores are available.